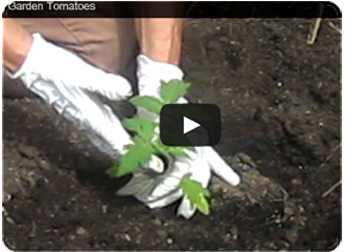 Master Gardeners are individuals who are passionate about gardening. 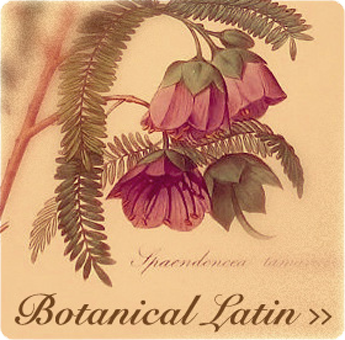 We are part of a vast international non-profit Master Gardener organization. Master Gardeners are a respected group of horticultural persons educated and certified through accredited universities or colleges. 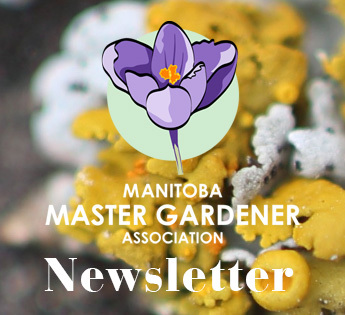 The Manitoba Master Gardener Association (MMGA) is an independent organization and has no affiliation with other Manitoba garden clubs which are listed under the banner. Thomas Hobbs is an internationally known impresario of garden and floral design. He runs Southlands Nursery in Vancouver, Canada, and his private garden has been featured in many prominent magazines, including Horticulture, House Beautiful, Garden Making, Better Homes and Gardens, and Garden Design. Tom has a weekly television show in Canada in which he offers gardening tips and encourages gardeners to tap into their creativity for design projects. He has been featured on Martha Stewart Living television and magazine and the exceptional television show ‘Recreating Eden’ dedicated an entire episode to Thomas Hobbs’ life with plants. 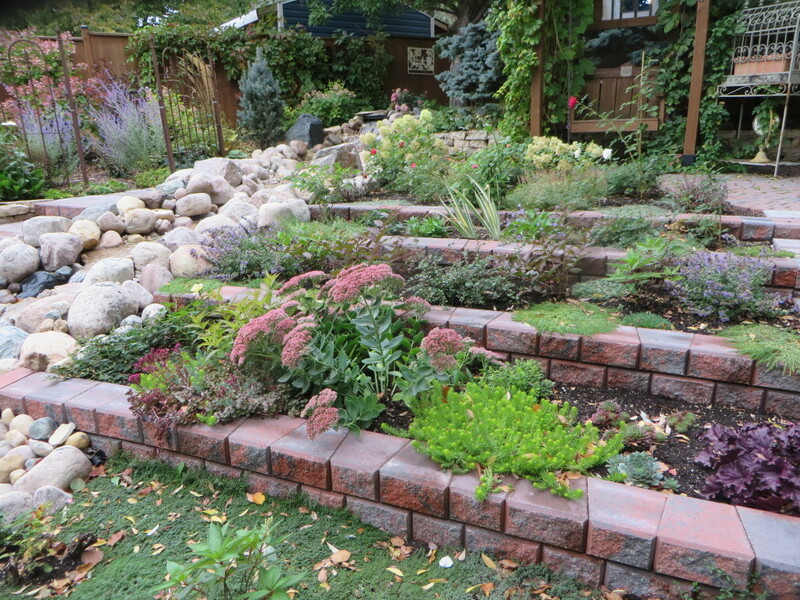 He travels across North America giving popular lectures on inspirational garden design. Thomas Hobbs was born in Winnipeg obsessed with plants and had his first greenhouse at age six. He emphasizes the importance of design as a means to connect with the earth. His first book was the acclaimed bestseller Shocking Beauty, and The Jewel Box Garden is his equally stunning sequel. Members: go to the Member Login page to purchase in a private link. Thank you to Mere Hotel, Winnipeg, for sponsoring Thomas Hobbs’ hotel accommodation! Mark your 2019 calendar for our Annual Garden Tour with 9 unique gardens and our members at each garden to answer your gardening questions. Plus our Plant Sale at one of the gardens! Association members: access volunteer opportunities on the Member Login page frequently. Also, new important messages and items that have arisen at MMGA Board meetings. Support our Local Manitoba Greenhouses! 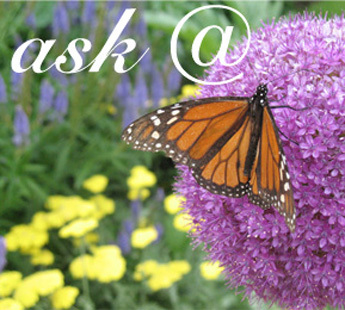 To all Manitoba Garden/Horticultural or Garden related organizations!! This website is a great opportunity for your organization to post or advertise 2018 meeting schedules or events on our Resources section under Garden Club News. To submit please send your information to: mndudek@mgmanitoba.com We look forward to helping you advertise your event. Grand Forks Gardening Saturday is a great day of workshops, presentations, keynote speaker with coffee breaks and lunch included.